There’s no better way to celebrate life’s best moments than with good food and warm company. 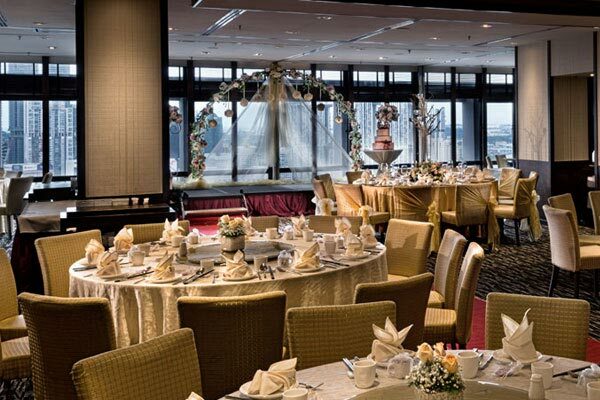 Add an unrestricted view of Singapore’s iconic attractions, and you’ve got yourself an event you won’t forget. 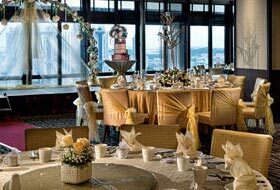 From the 33rd floor of the OCBC Centre, Peach Garden pampers guests with a luxurious yet intimate atmosphere against a floor-to-ceiling backdrop of the majestic city lights and skyline. 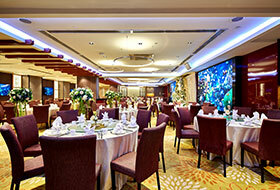 Choose your favourite dish from a wide selection of traditional and modern Cantonese cuisine. 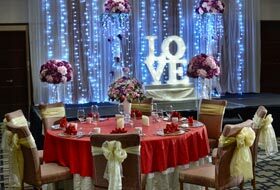 Peach Garden delivers premium buffet catering ideal for any occasion such as weddings and marriage solemnizations. 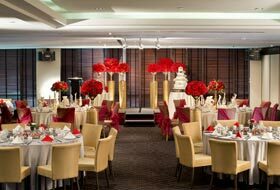 Our packages offer exclusive privileges that will cater to the needs of every aspect of your social event, from décor, great food to high-class service. Traditional “wife cake” (Lo Bor Bang) or selection of wedding favour for all guests. Valid for Weddings held by 31 March 2020. 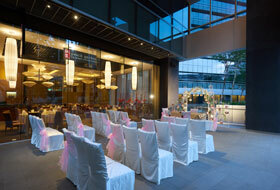 An additional surcharge of S$50.00++ per table for wedding to be held after 31 March 2020. For reservations, please call our outlet directly at 6535 7833.